You do international business and are always looking to improve your performance and provide the best for your clients. In the modern world, information travels fast. You must get things right the first time, but that’s hard when you’re dealing with people from different countries and backgrounds. 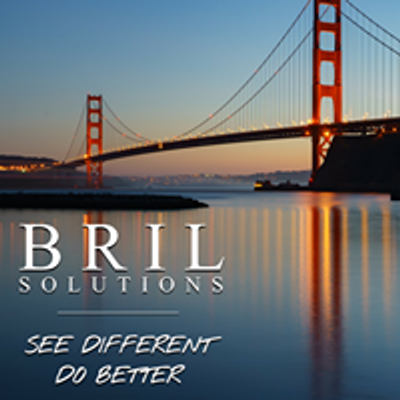 BRIL.Solutions has provided International Business Skills Training to international business leaders from large multinationals to SMEs in Europe and Asia to make sure that projects and deals do work out as they should, and our clients are using what they have learnt with great success. What are International Business Skills, and why do you need them? International Business Skills are the critical secret to doing international business and getting excellent results every time. 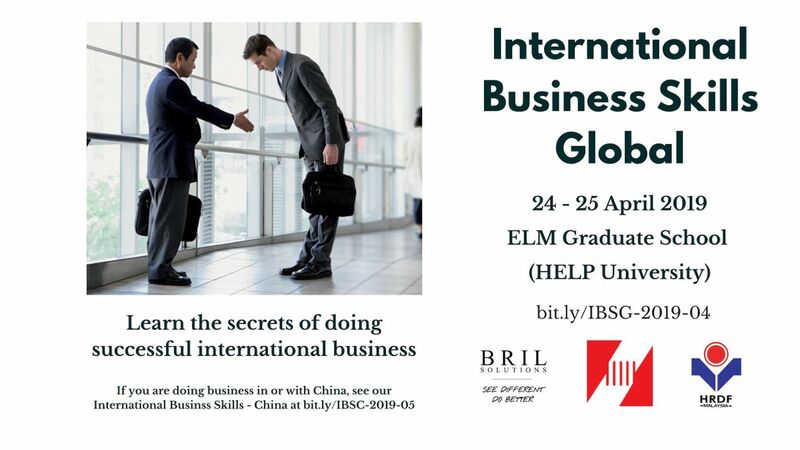 By attending this course, you will become aware of what it takes to truly excel in international business. We will share our exclusive experience inside European MNCs and tell you how we helped them do better international business, preventing them from repeating the mistakes that led to billions of lost Euros. You will learn how to apply these lessons to your own situation. You will also receive a personalized assessment into your readiness for doing international business through the Intercultural Readiness Check©. The secrets to doing successful international business. Do you have what it takes? Your personalized assessment, the Intercultural Readiness Check© is included. Discover your preparedness for excelling in international business and what exactly you need to do to improve. 1-hour coaching included: make sure you’re doing the right things right. If not, what do you need to change? 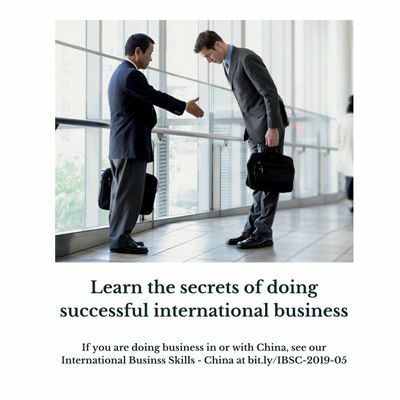 Take concrete steps to improve your international business skills. - Basic theory: dimensions of culture- How do we recognize culture in others?- How does culture relate to our business? - How do I recognize culture in myself?- Finding the intercultural element in own cases (Assignment I)- How do I recognize cultural bias in my organization? - Review theories- Introducing tools: - ‘Objective listening’: NVC - Daily review - Trigger list- Simulation: Bafa Bafa or other. - Review simulation: lessons learned- Review theories- How to bridge in our own business interactions? - How to help others bridge? - Personal intercultural learning plan- How to embed learning in the organization / practices: what is my own role? - Becoming an intercultural advocate. - Going forward (Coaching session II): applying your new skills.